Most websites these days will have a blog or news section and that’s no mistake. Adding content to your website is a great way of improving search engine visibility and attracting new readers. The more readers you have on your website the more chance of getting new customers. In practice it takes time and discipline to write blog posts, especially when you’re busy running your business. And at busy times it’s even more difficult to stay on top of writing blog posts – inevitably it goes lower and lower down your list of priorities. Rather than finding time every week to write a single post how about writing a batch of posts at the start of the month? The hardest part is usually starting, so once your creative juices are flowing it should be much easier to continue with the second and third posts. 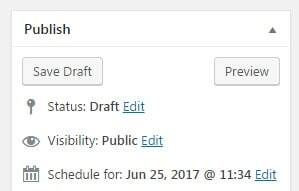 Following on from the above point, a great feature of WordPress is the ability to schedule posts. You can write your posts today and then schedule each one for future dates. Scheduling your posts is a great way to automate your blogs and let you concentrate on other things for the rest of the month. Don’t bother writing essays. Unless your post is a white paper or something very technical then just stick to the point and keep it short. 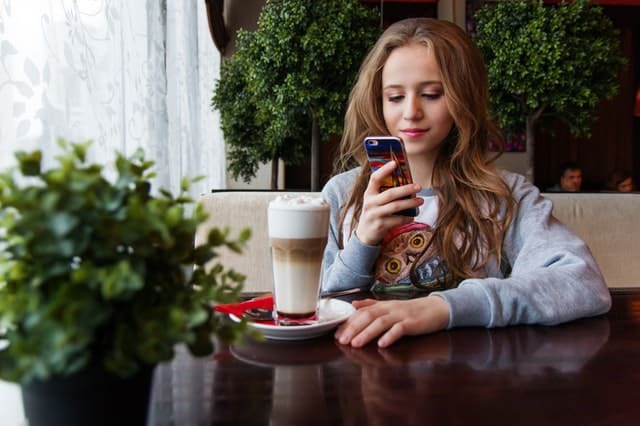 Your readers may be reading on a mobile device and most people tend to skim read these days anyway. In our modern society with so much media saturation and social media etc. it’s better to get your message across as quickly and simply as possible. Using an SEO plugin for WordPress is a great way to give your posts a little boost. For example, Yoast SEO checks your post against certain criteria and gives you handy tips on improving it – such as adding more images, the length of your title, keyword density etc. Finally if you really struggle then just get someone else to write your blog posts. These days content marketers and writers can easily be found and some of them are very good. Just make sure you read what they send and you’re happy with the quality of the writing. With WordPress you can even set up authors who can login and add articles to your website, but only you can actually post them. 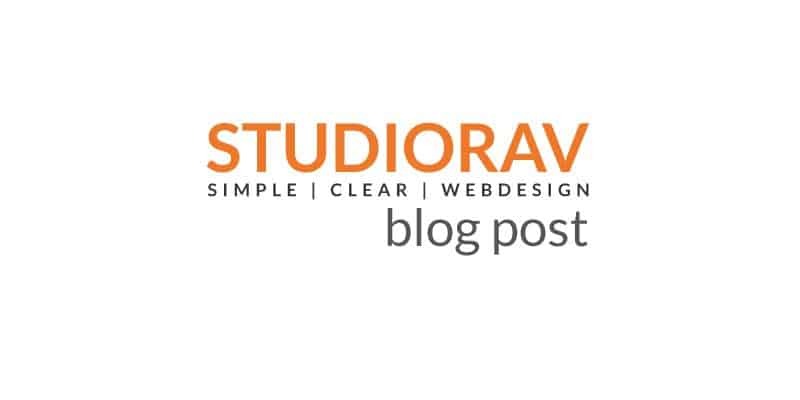 If you need any help with blogging for your WordPress website get in touch with us at StudioRav and we can help get you started. With a network of content writers, digital marketers, SEO-experts and more we can get you there! 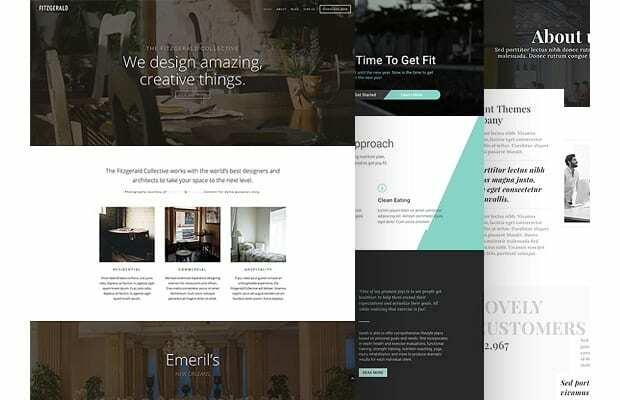 Make sure you update your website to the latest version of Divi theme. How to build and develop your website for your startup business.